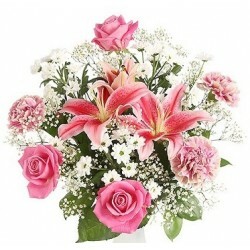 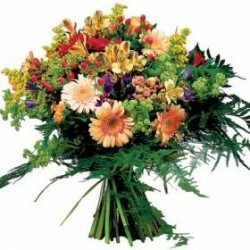 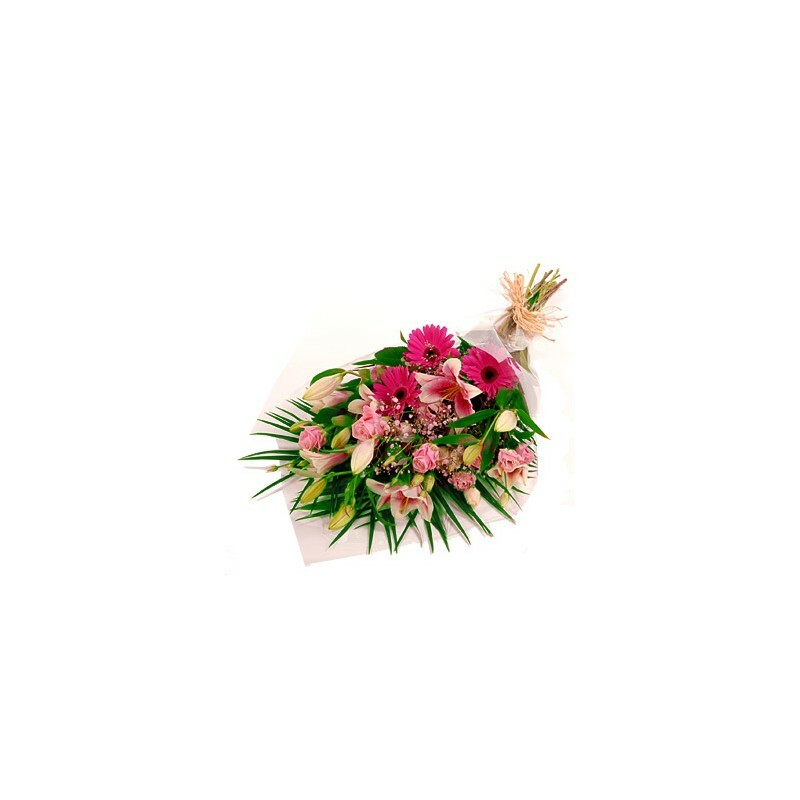 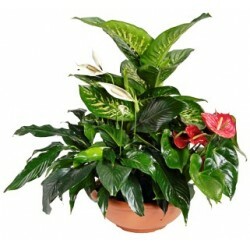 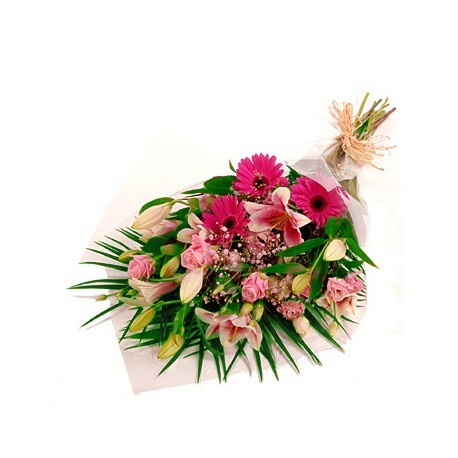 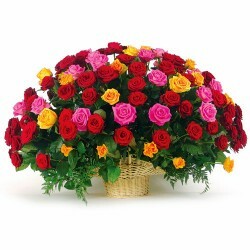 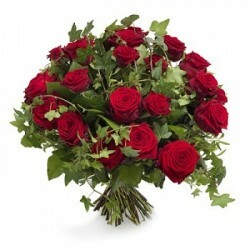 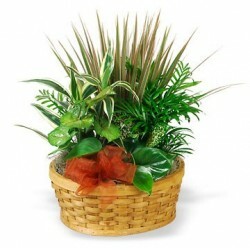 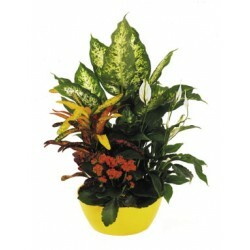 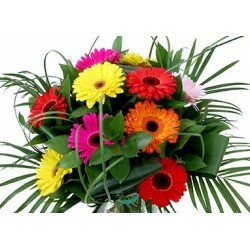 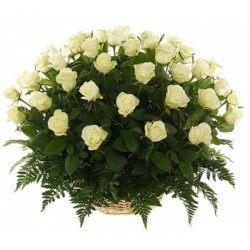 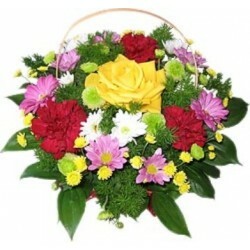 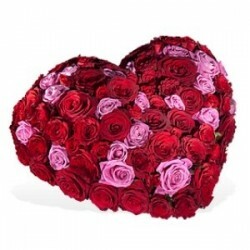 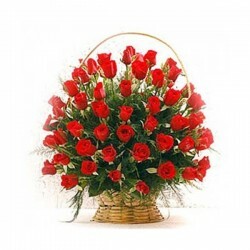 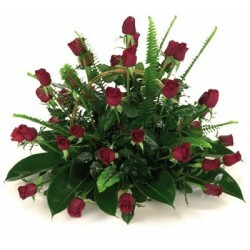 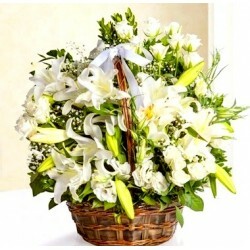 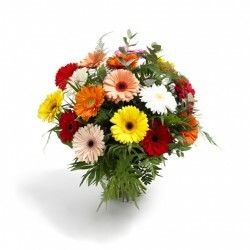 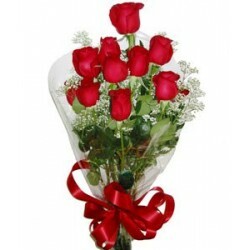 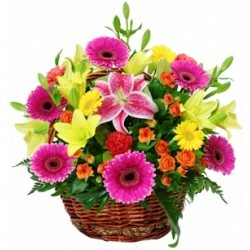 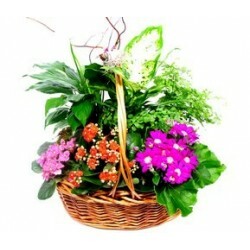 Flowers bouquet Mix - Milva Flowers! 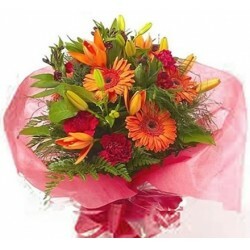 Greece - Bouquet of roses, lily and gerberas. 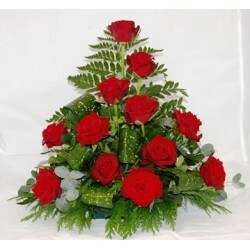 Greece florist! 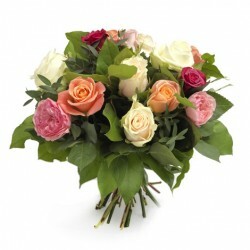 Thank you so much for the beautiful flowers - our friend loved them so much and brightened what was a very sad day! 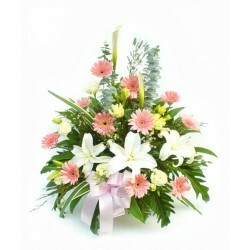 My mom was thrilled to bits with the quality of the flowers and the service, and I was thrilled to bits that it made her very happy. 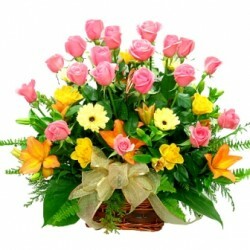 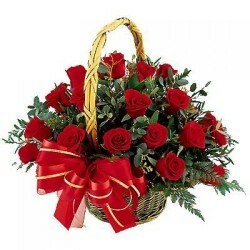 Beautiful flowers that had an amazing aroma, thank you very much.